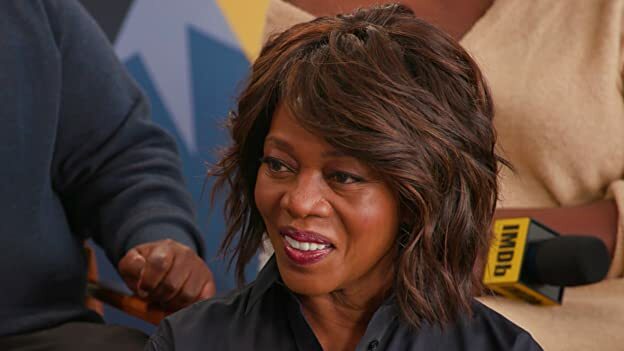 How much of Alfre Woodard's work have you seen? 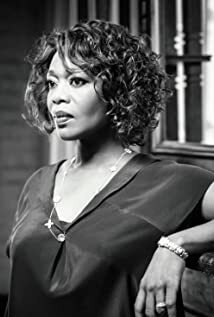 Director Chinonye Chukwu and the cast of Clemency explain how landing star Alfre Woodard sealed the deal for the poignant prison drama. 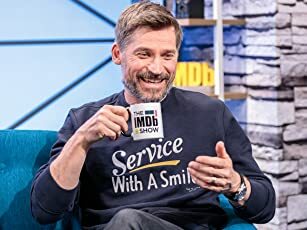 Check out our full interview from the 2019 Sundance Film Festival.